Ever tried using video for your experiential marketing? Gone are the days of raiding your mothers makeup bag and trying to recreate her every makeup move; with numerous demo videos available at the click of a button, more and more women are turning to video streaming websites for advice. 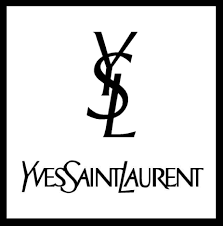 Knowing just how popular online make-up tutorials are, Yves Saint Laurent has come up with an innovative way of creating bespoke beauty experiences for their customer’s, using a growing trend in hi-tech accessories: Google Glass.